Competition for water resources is growing throughout California, particularly in the Central Valley. Since 1980, the Central Valley's population has nearly doubled to 3.8 million people. It is expected to increase to 6 million by 2020. Statewide population growth, anticipated reductions in Colorado River water deliveries, drought, and the ecological crisis in the Sacramento-San Joaquin Delta have created an intense demand for water. Tools and information can be used to help manage the Central Valley aquifer system, an important State and national resource. 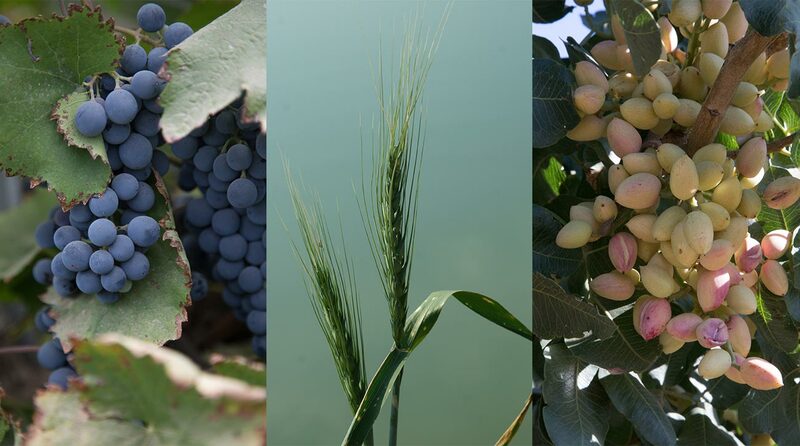 The depletion of groundwater at a variety of scales and the compounding effects of recent droughts have emphasized the need for an updated status on the availability of the Central Valley's groundwater resources. Insights into effects of climate variability and climate change on water-resource management can be provided by observationally informed modeling and conjunctive-use analyses. To aid in the evaluation of water management strategies, the U.S. Geological Survey and the STRGBA are developing a simulation/optimization model that consists of a transient model of ground-water flow coupled with optimization tools. The presentations covered a range of topics from hydrologic conditions within the Northeastern San Joaquin Groundwater Subbasin including water chemistry and groundwater recharge, to groundwater flow modeling and land subsidence. Subsidence has been a major concern in the Central Valley since the 1950s. With agriculture and growing populations putting increased demands on the Valley's groundwater supply, subsidence must be monitored closely. 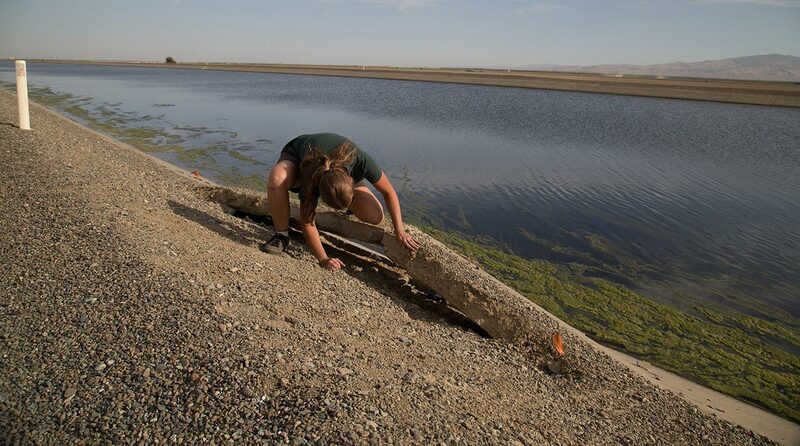 Increased groundwater pumping in the San Joaquin Valley has renewed aquifer compaction, resulting in land subsidence that is causing structural damage, and reduction in the freeboard and flow capacity of the Delta-Mendota Canal.